Edmonton Sun, March 14th, 2009. 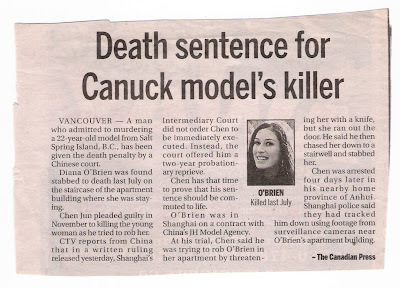 If your death is to be by the crime of murder and you are that sort of person who believes in justice, then China, not Canada, may be the best place for your grizzly end to come about. Women involved in that lewd business called modeling tend to become, before long, street-smart, wily, cautious, and cagey. 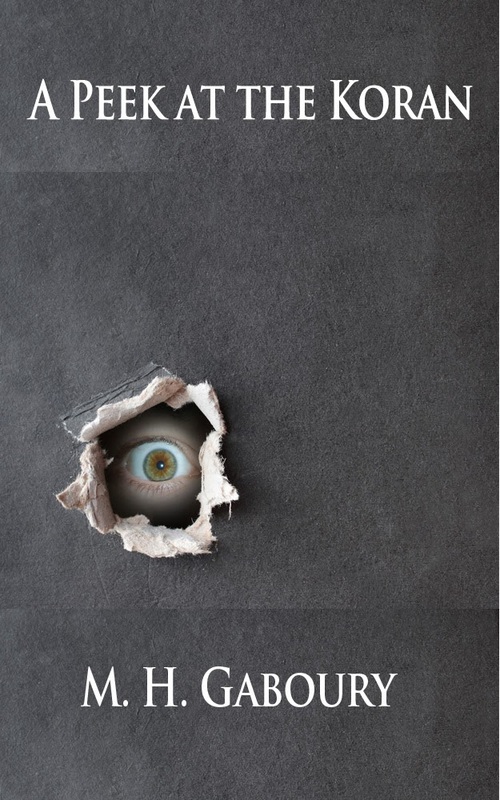 But whether in China or in Canada, you just don’t know what awaits you round the next corner. You just can’t be on your guard every second of every day. We should never pretend that modeling is a noble way to make to living. Who will deny that it’s all about the sins of vanity and greed? But neither should we shirk our responsibility to punish those who do harm to vain or greedy people. No matter who gets murdered, we should demand the death penalty for the crime. 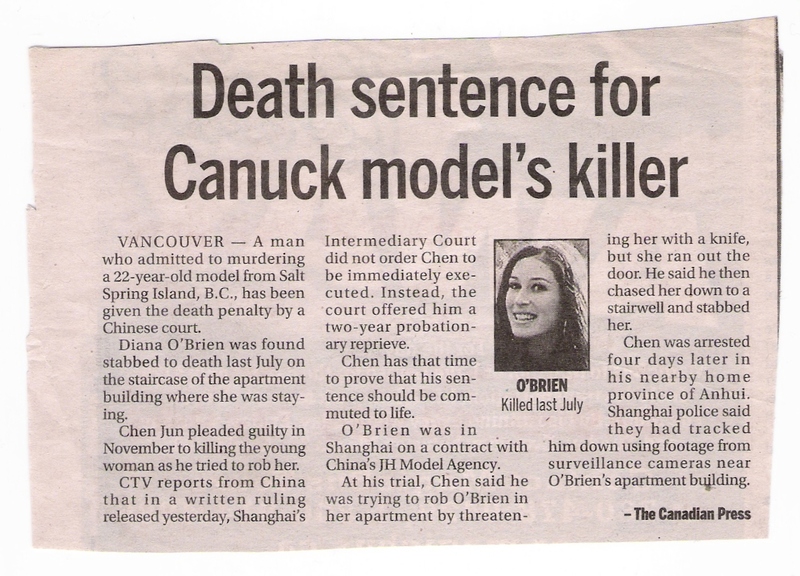 Totalitarian China is brutal; but there is justice there for the crime of murder. Totalitarianism is an evil kind of regime. But it can sure do the job when avenging a victim! Three cheers for that!